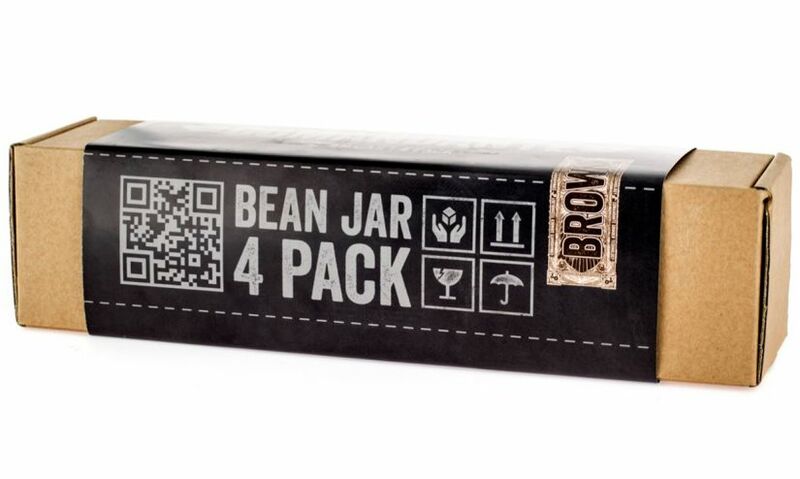 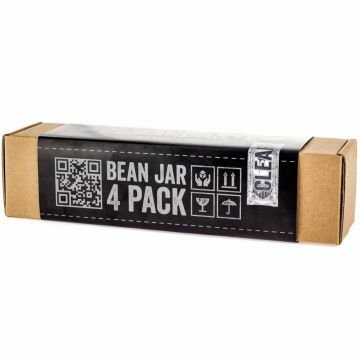 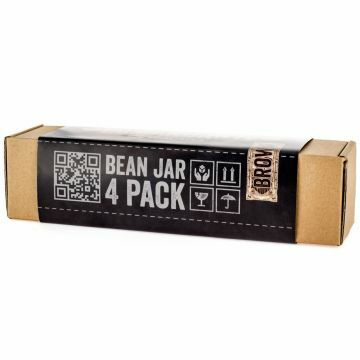 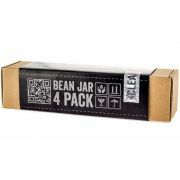 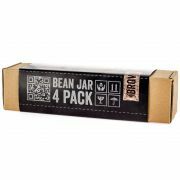 A pack of 4 glass jars for the Comandante coffee grinder, which can be used for storing coffee beans. 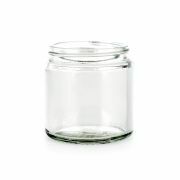 The jar fits the Comandante grinder as a ground coffee container. 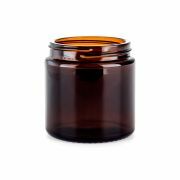 Available in clear transparent glass and coloured brown glass. 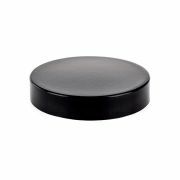 Lids are included.